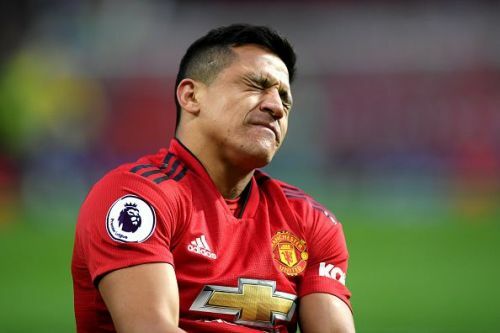 Alexis Sanchez is yet to come out of his nightmarish days at Manchester United, which is why he has been incessantly linked with a move out of the club. However, the Chilean seems to think otherwise. Sidelined due to a knee injury for yet another six weeks, Sanchez has his heart set on sitting tight at Old Trafford and spurning any offers United bring about selling him. Going further his mammoth £500k per week wages will be a stumbling block for any club who wishes to sign him, knowing how mediocrely he has performed since moving to Manchester. 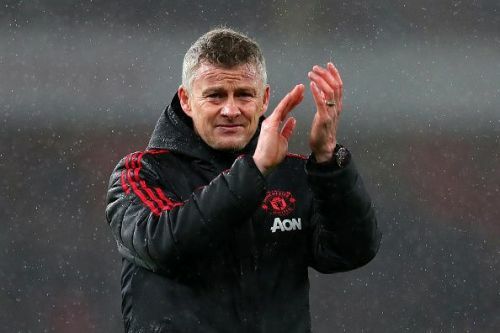 Jose Mourinho's reign now lies forgotten amidst Ole Gunnar Solskjaer's heroics at Old Trafford, but the Special One could yet be indirectly useful to the club in terms of landing crucial transfer target. According to the Daily Mail via Manchester Evening News, Mourinho is said to be inching closer to the Real Madrid job. The English outlet has suggested that both Gareth Bale and Sergio Ramos could pack their bags and be out of the club if the Portuguese coach is appointed as the manager. 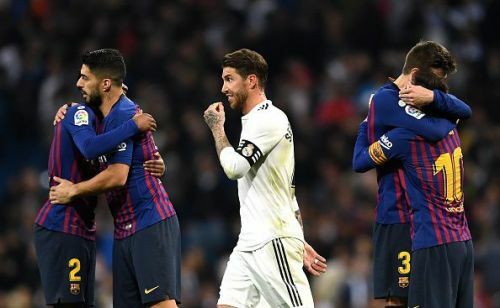 Manchester United have chased Sergio Ramos in the past and it seems with Mourinho going to the LaLiga giants, the Red Devils could well poach Ramos from Los Blancos' clutches. 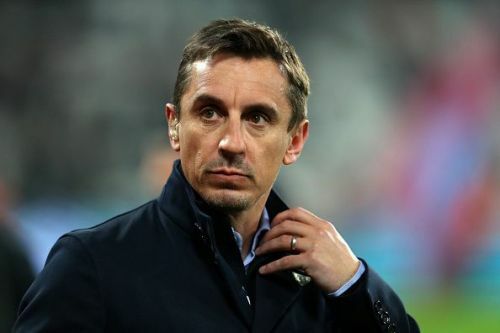 Former Manchester United captain and legend Gary Neville is of the opinion that his club will have to offer Ole Gunnar Solskjaer a massive war chest if they aim at competing for the Premier League title next season. “He needs £200m-£250m. They still need three defenders, they still need a midfielder, they still need a striker. They need five players - that's going to cost £250m for the quality Manchester United needs." Man United will now be preparing for their upcoming Wolverhampton clash away in the FA Cup this weekend.